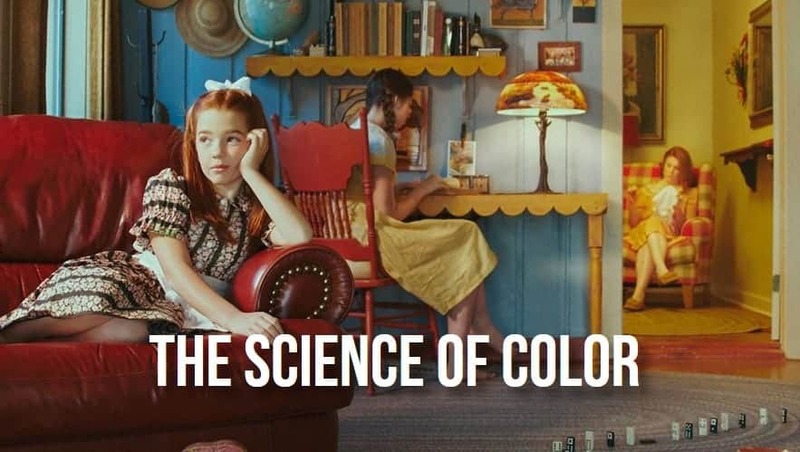 Learn to build color into your images as the driving force for mood, emotion, and storytelling. Let our industry pro share their proven techniques and valuable insights to help you improve your craft. Born in Darmstadt, Germany, Kate Woodman was brought up in Connecticut and currently calls Portland, Oregon home. A structural engineer by training, Kate developed her love of photography in 2011 while investigating earthquake damage in New Zealand. What began as a compulsion to document the environment expanded into a fascination for narrative storytelling, typically with a conceptual twist. Her engineering background serves her well in her photography, provoking a sense of balance and attention to detail and engendering a creative approach to the technical challenges of creating an image. Really great course that’s totally changed how I look at colour. 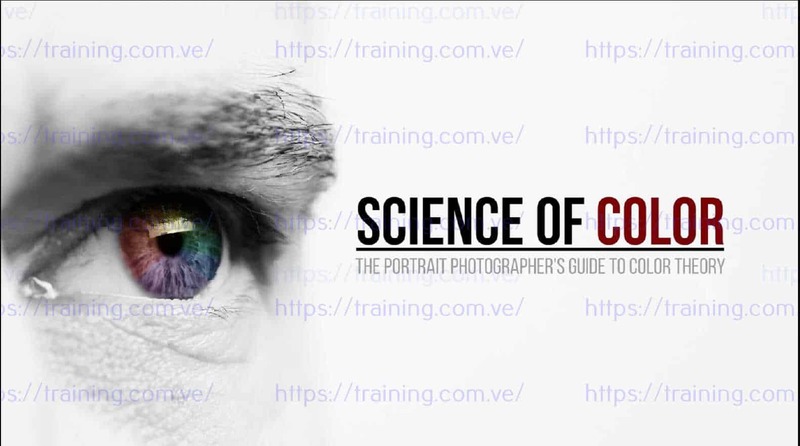 I really understand much more and can apply it to photography. Kate does an incredible job explaining color, emotional response behind color, and how to use it properly. 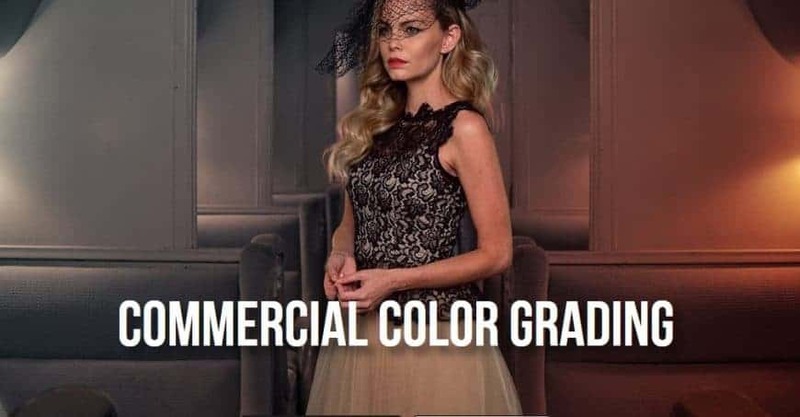 Kate is truly a color master. If you’re looking for a crash course on the why, when and how to use color then look no further.